We have identified a gap in the market for truly authenticated historical and contempory paint colours carefully selected by our in house colour consultants, and now we can supply and produce an inspirational palette of numerous colour shades for your individual needs. 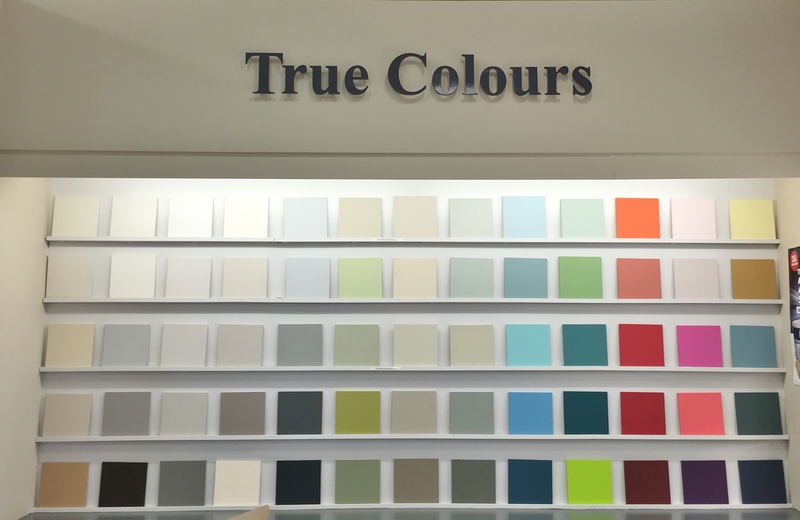 From the start of your project, our in house colour consultants will always listen to your key requirements, coupled with unique ideas and vision to create a suitable colour palette for every home. Colour is a simple and cost-effective means of changing your surrounds. Colour is the single most important decision in any design scheme; it can make or break any project, large or small.